The APO HyperPrime CINE APO50PL is a fast prime Lens aimed at professional cinematographers. When taking pictures with many image-dominant, open light sources, it is common for correction defects to show up. 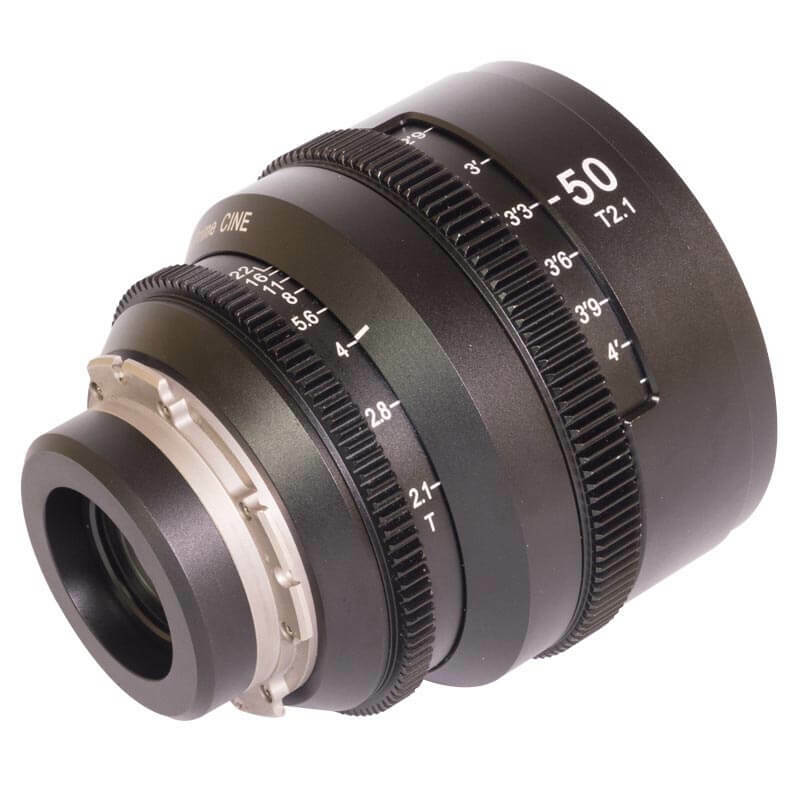 However, because the APO HyperPrime CINE APO50PL is an apochromatic (APO) lens, longitudinal chromatic aberrations are corrected by its unique optical design and selection of optical elements. The colour defects are therefore significantly lower than the defined limits. Bright / dark transitions in the image and especially highlights, are rendered with no colourful artifacts. Thanks to the low level of longitudinal chromatic aberration, there are no visible aberrations. So an illuminated portrait scene by night with many light sources in front of and behind the actual focal plane appears close to reality, without displaying complementary, colour contrast edges. 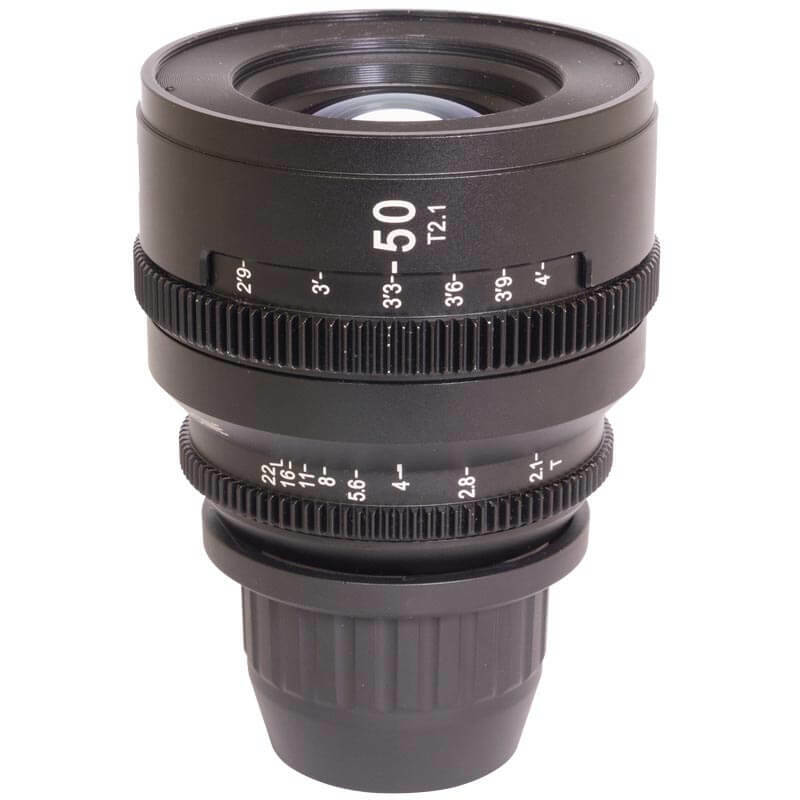 The superior performance delivered by the APO HyperPrime CINE APO50PL is consistent for all shooting distances. Its high performance with an open aperture also makes this lens a great choice for portraits or close-ups. 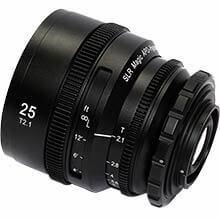 Features a completely new optical and mechanical design, which has been developed to take into account the special and increasing demands of high-resolution cameras including those with 4K and 6K sensors. 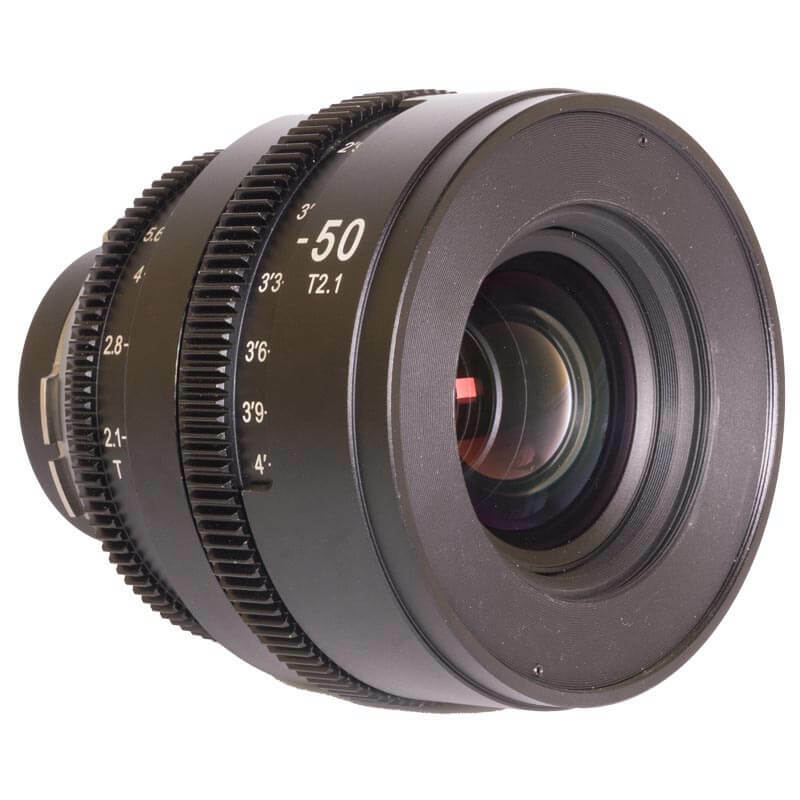 The APO HyperPrime CINE lens series come standard in PL mount and can be easily adapted to numerous camera systems. 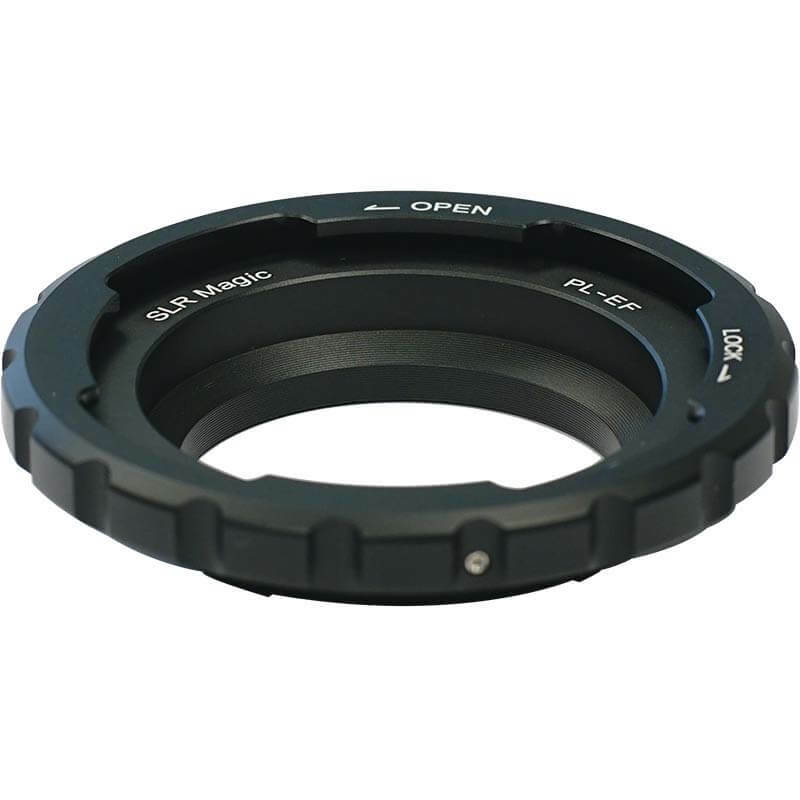 Optional mount adapters include PL-mFT adapter, PL-E adapter and EF mount conversion adapter. 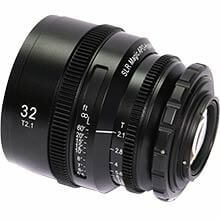 The lenses all feature a standard focus rotation angle of 300 degrees and uniform measurements. 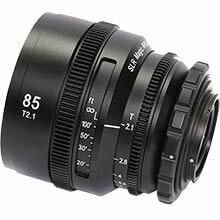 This combination makes the lenses ideally suited for professional cinematography.